Lose yourself on stunning tropical shores during a sensational Thailand holiday at the Best Western Phuket Ocean Resort. 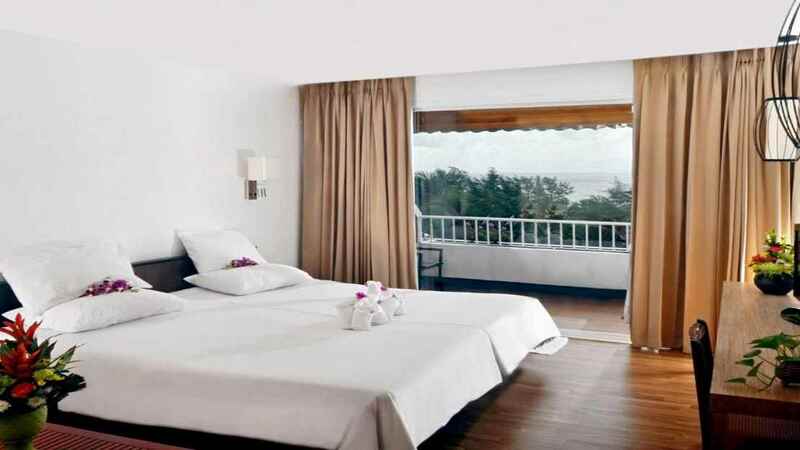 Sitting just a stone’s throw away from the golden sands and emerald waters of Karon Beach, this splendid retreat is an ideal choice for romance, relaxation or exploration, with charming rooms and extensive facilities. Irresistible cuisine is also on the menu, ensuring that all your holiday needs are catered for at the fabulous Best Western Phuket Ocean Resort. 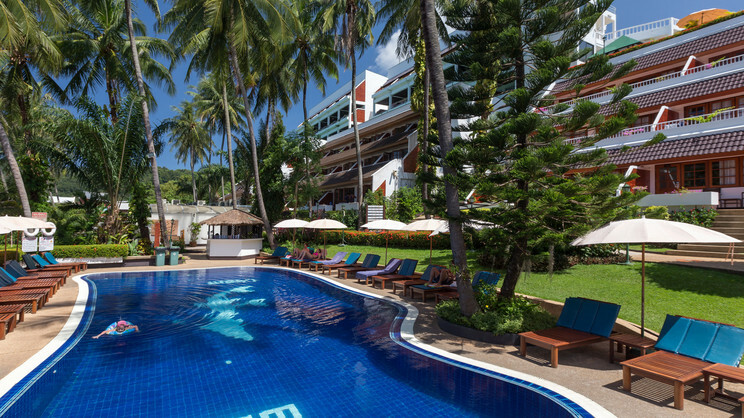 The Best Western Phuket Ocean Resort is a short stroll away from the beach. A variety of shops and restaurants can be found a short walk away from the Best Western Phuket Ocean Resort. 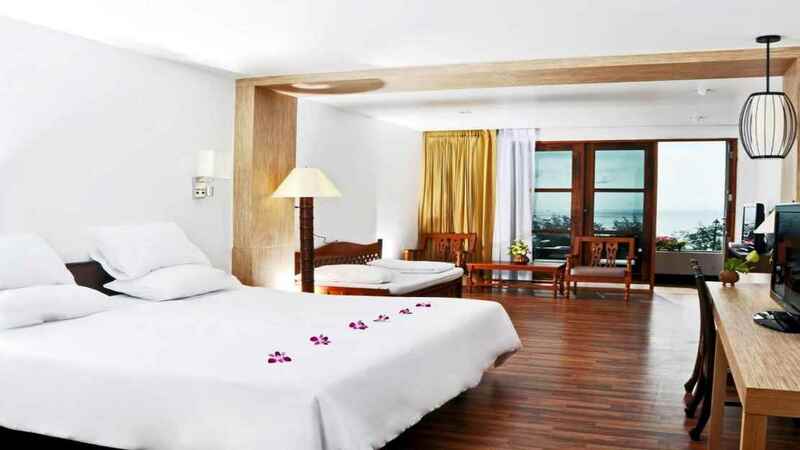 The Best Western Phuket Ocean Resort is approximately 42km away from Phuket International Airport.